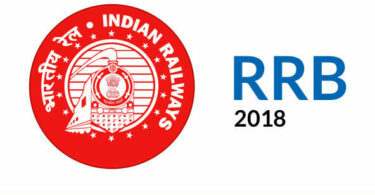 How to Link Aadhaar Number, Airtel, Vodafone, JIO, Idea, Mobile Phone Using IVR for Re-Verification: – The incomplete Aadhaar-mobile SIM card re-verification process has now turned to be somehow little easier for all citizen across the nation. Consumers now need to dial a central number, in spite of any network, where they can link their mobile number with Aadhaar number. Obviously, this is turn to be the sigh of relief for consumers in the whole nation. Till now the Adhaar Card only had one option to visit offline stores which were running by their operators to link the two till now. Now, people can use the IVR service from their homes also, cutting out the hassle concerned about going to physical outlets. Customers and consumers have until 6th February in order to link their mobile number with Aadhaar which is very essential. If you wish to re-verify your phone number by linking it to Aadhaar, the process is fairly very simple. 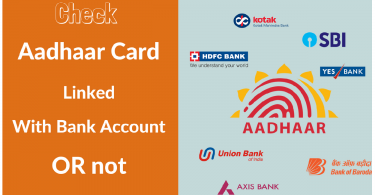 You first need to keep your Aadhaar number at hand. Whether you are on Airtel, Idea, Jio or Vodafone or any other operator, you just required calling the toll-free number 14546 from the phone number. Follow these steps, as directed by the IVR, to complete the re-verification process. 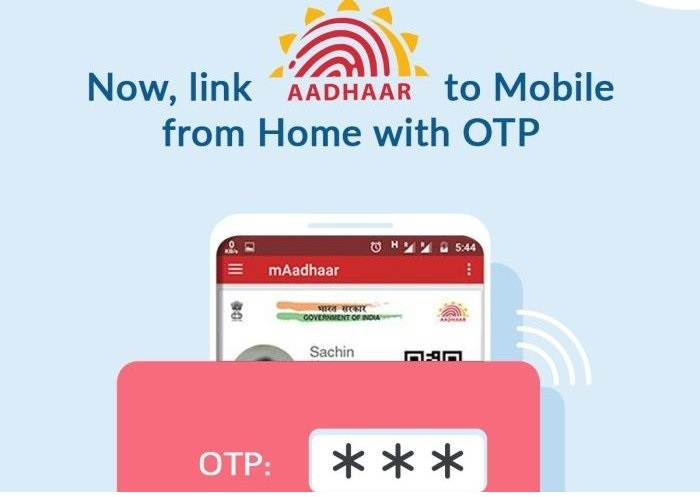 The OTP you receive for Aadhaar-mobile phone re-verification which will be valid for 30 minutes, thus people can use it even there are some network issues or problems and the call terminates prematurely. Subscribers who are on corporate plans do not require to undergo the re-verification process. So far, Airtel, Idea, and Vodafone have activated the service. Due to Jio takes Aadhaar number to activate the SIM card, subscribers do not need to re-verify on the network, a customer care executive told Gadgets 360. As Aadhaar is a central number, Airtel and Vodafone stated that the customer can link their mobile numbers to Aadhaar irrespective of the state it is issued in where the number bunch belongs too. Though, the Idea Cellular in writes in the micro-blogging site that the Aadhaar number will be in the right place to the same circle as the mobile number. Aircel has not begun the IVR process, and it is stated to its customers that they need to go to offline stores still post the new centralized number has been organized and deployed. In late November, telecom operators had been also directed to set up a website so that subscribers can link Aadhaar and mobile number online. Though, there is no such website so far. Going by the image in a tweet by the Digital India Twitter account, it seems users will be able to link the two using the mAadhaar app, which is obtainable only for Android so far, as well in some time.